Videojet is known by most of the inkjet users, and Excel series like Videojet Excel 170i, Videojet Excel 2000/ 2000 Opaque, Videojet Excel UHS (Ultra High Speed) and Videojet Excel HR (High Resolution) are popular to the market. But the Videojet Excel Ultra ci is not commonly known by the market. 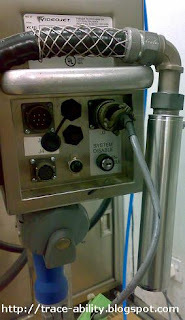 It is not a new model of Excel series like Videojet Excel DN (Dual Nozzle), in fact the Videojet Excel Ultra ci is introduced since many years ago. 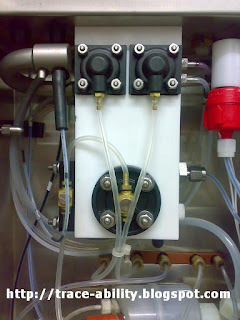 This is a CIJ model that specifically customized for one of the tobacco manufacturer, hence ci means cigarette industry. The Videojet Excel Ultra ci is customized based on the Videojet Excel UHS (Ultra High Speed). It is allowed to be sold to the specific tobacco manufacturer only as there is an agreement between Videojet Inc. and the tobacco manufacturer that initiated such customized CIJ. 4. IP65 IO ports with pre-defined functionally, i.e. 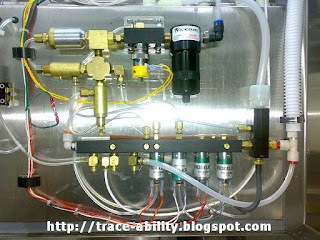 connections to cigarette packing machines like Focke, GD and etc. 5. Mainboard with parallel connectivity functions. 6. Better safety featured as compared to ordinary Excel model.